Dear Chanel, why did you stop stocking iconic bags at Heathrow? You heartbreaker! The most favorite store for every Chanel shopper is the Chanel boutique in London Heathrow airport at Terminal 3. More about this later on. Located in the United Kingdom, near London, the Heathrow Airport is one of the most popular destinations to shop for designer handbags. Why? Because our favorite brands are located at the tax-free area. So why not shop Chanel, Hermes, Dior, Gucci, Louis Vuitton, Prada at Heathrow airport. How To Buy A Chanel Bag In Heathrow? Europe is already famous for shopping high fashion goods, because they’re cheaper than most of the countries due to the VAT refund policy. However, if you apply for VAT refund, you need to pay a fee to the company that helps you process the application. But if you buy directly at Heathrow airport, the VAT will not be included in the price and thus you don’t need to apply for tax-refund at all. To clarify what we mean by VAT free is better than a refund, we made a calculation between buying at Heathrow airport and at the boutiques. We took the current retail price of the Chanel Jumbo Classic Flap Bag, which is £4450 GBP (price as per June 2017). 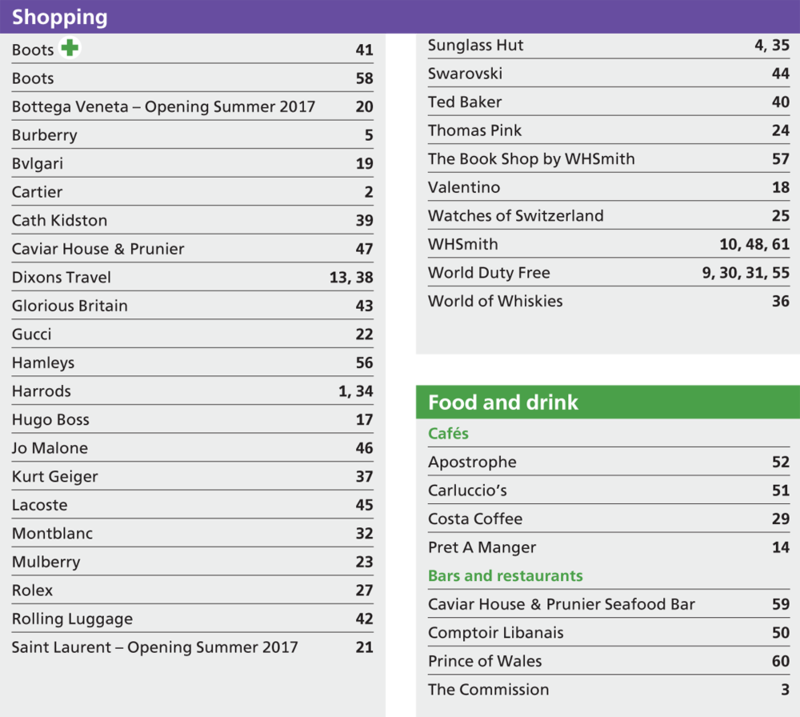 Then we create a calculation of Heathrow tax-free price and the price at the boutiques in the UK. So the bag costs £3708 GBP at Heathrow and £3827 GBP after you get the VAT refund. 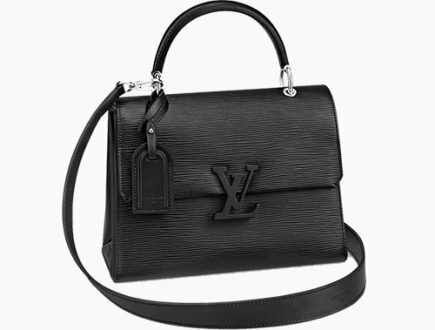 We took the Chanel bag as an example, but this is also an example for other designer brands like Louis Vuitton, Chloe, Hermes and so on. 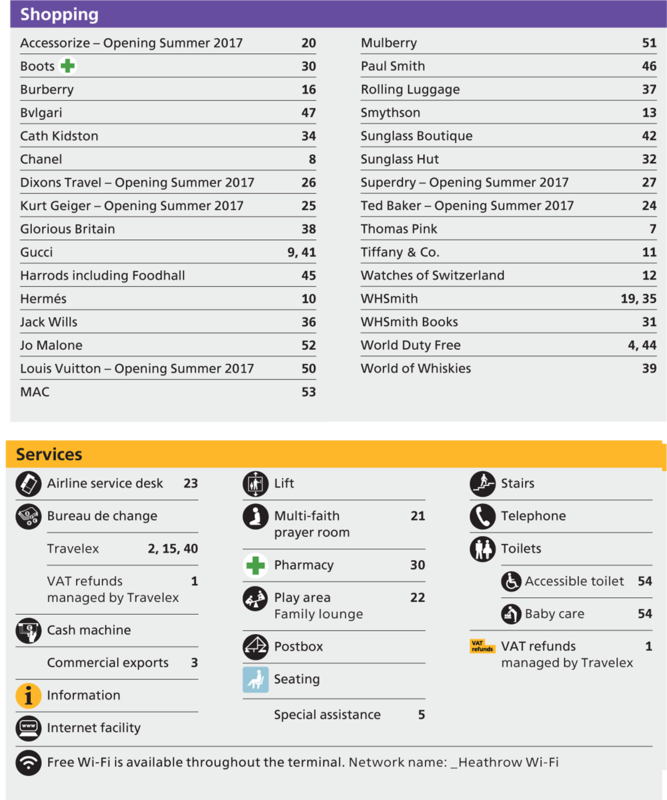 And it doesn’t matter what goods you buy, the prices at Heathrow airport for a brand-new items are cheaper than at the retail stores. Here’s the bad news, not everyone gets to buy VAT free at Heathrow airport. You get the VAT free prices only when you’re about to leave Europe to another country. So Heathrow must be your final destination. But how can they know? The SA will ask for your flight ticket when you are the cashier. If you’re qualified, they will offer you the goods without VAT and you can enjoy more discount. But if you’re not flying outside Europe, then the SA will give the same price as at the boutiques in London. So the prices will be with VAT. And of course, you can apply for VAT refund later on. Buying at airport is a great experience, but there is short supply of space and a lot of shops. The location is not cheap as well, so the stores can only carry limited stock. 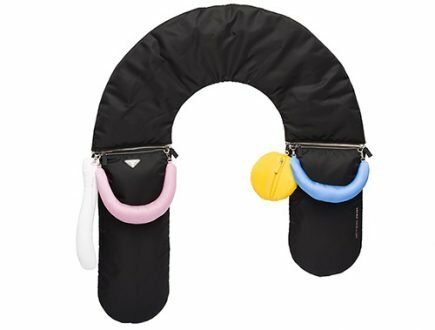 Usually, you will find a lot of small accessories like wallets, but the bags can be limited. Since 2013, Chanel has announced that they will stop selling iconic handbags at Heathrow. 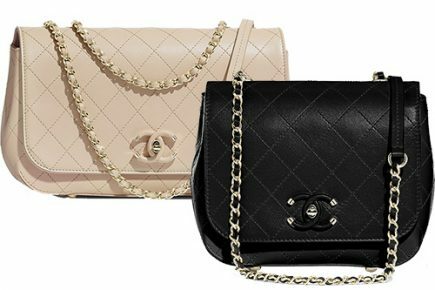 There are six types of iconic’s, which include the Chanel Classic Flap Bag, Chanel Reissue 2.55 Bag, and Chanel Classic Quilted Boy Bag. The WOCs, Mini Classic Bags as well as the Mini Reissue 2.55 Bags have all been spotted. As you can see, there is lot of terminals. But if you’re looking for the crème de la crème, go to terminal 3 (T3). That’s where the boutiques are where you can find lot handbags. 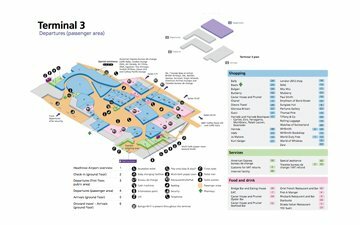 At terminal 3, make sure you get to level 1, the departure lounge. This entire section is Duty Free and there are numerous of boutiques, from Chanel, Gucci, Hermes, Louis Vuitton to Burberry and Mulberry. 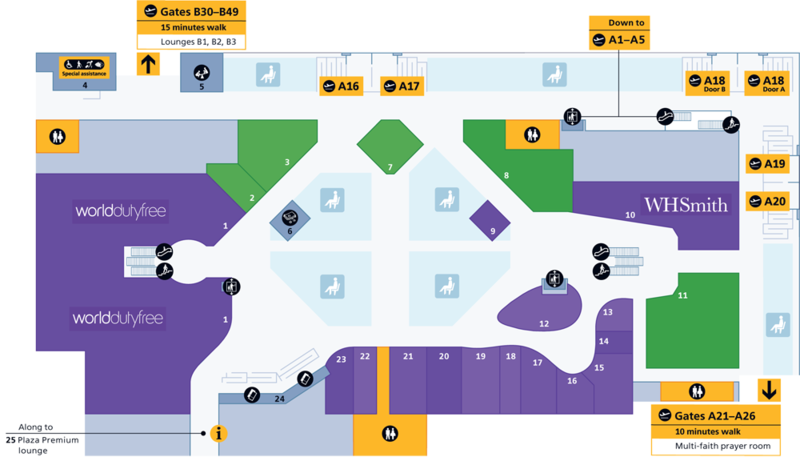 T5 is the next stop to go if you have the time. It has boutiques like Chanel, Chloe, Hermes, Saint Laurent and Louis Vuitton. These stores are located at level 2. If you want to go to Harrods, go to level 3 (after check-in). The popular shops are located in Level 4. The popular shops are located in level 2. 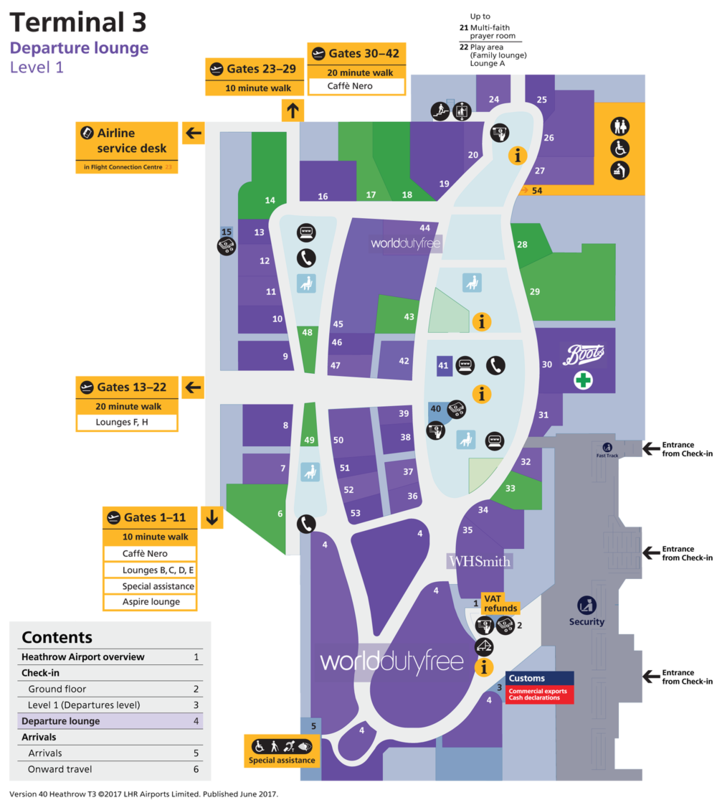 Take bus number 482 or 490 from Bus Stop 7, the destination is Heathrow Terminal 5. The transportation is free. Take bus number 482 or 490 from Bus Stop 7, the destination is Pools on the Park. The transportation is free. 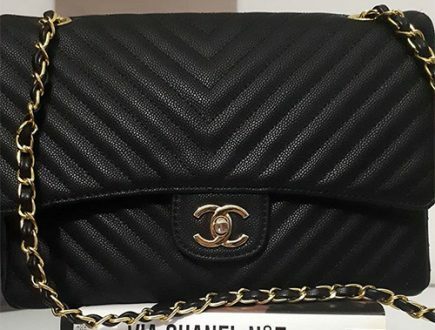 I am residing in Singapore , what would you suggest to buy chanel coco handle large as I am going to fly out from Heathrow Terminal 2 on 21 april. I am also going to go Paris via eurostar for daytrip a few days before. I have contacted Heathrow Personal Shopper but unsure if I can reserve due to stocks availability. 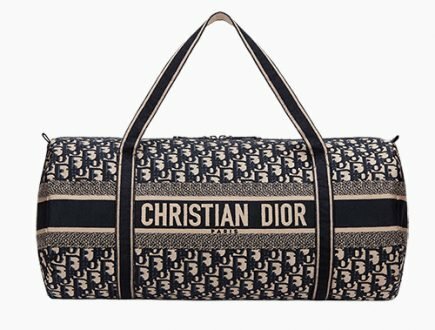 What do you suggest to buy the bag? Is Heahthrow always cheaper? Heathrow is just so much less hassles. The Coco Handle Bag is one of the most wanted Chanel Bags. Heathrow doesn’t have as much stock as the normal boutiques. When you arrive in Paris and you find the Coco Handle Bag in your favorite color and size, just purchase it. You will regret if you don’t buy and Heathrow is sold-out or its not available. When you can’t find the Coco Handle Bag in your favorite style or you just can’t find it. You can try all Heathrow airport 48 hours in prior to check stock (or the Personal Shopper) and reserve. Heathrow is indeed less hassle and a bit cheaper because the VAT is not included in the price if you fly out from Heathrow airport. However, it has less stock. Thank you for sharing this. I will keep this in mind for future LV shopping, keep updating. Hi Jessica, there are classic bags available, but not the iconic’s like the Classic Flap Bag in Medium Size. Hi, do Chanel in Heathrow stock the Deauville tote bag? I’m flying out of Heathrow to a country outside Europe. So you think i can buy it taxfree?? If you fly outside EU, you can get tax-free. You need to inform the SA that you are going out of the EU. 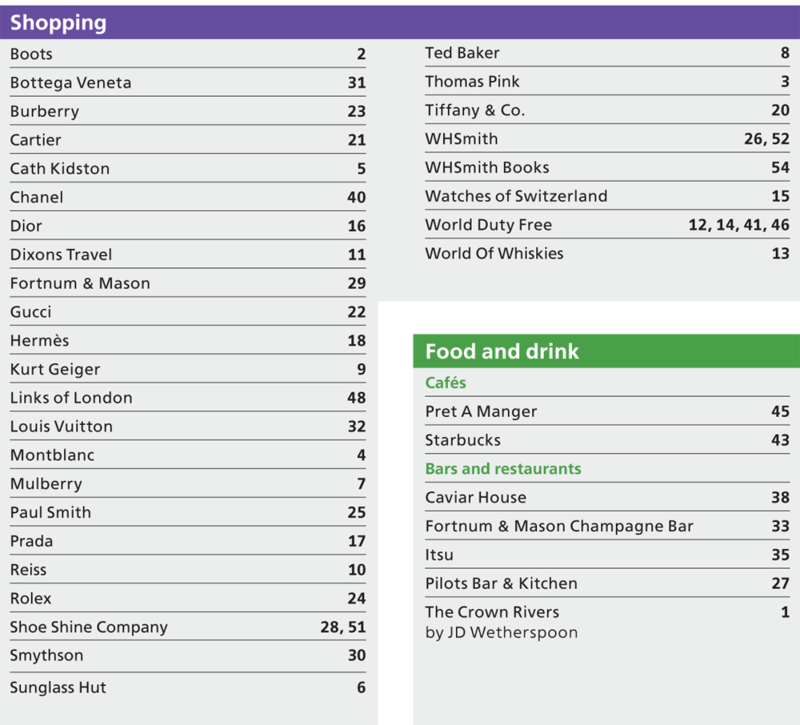 Heathrow is the cheapest to buy Chanel. This is VAT already taken out. However, if you are flying INTO Heathrow, you cannot buy forthe tax free price. IF you are flying OUT of heathrow you can. good luck! In 2 weeks i’m traveling to New York from Denmark but have a landing in Heathrow. 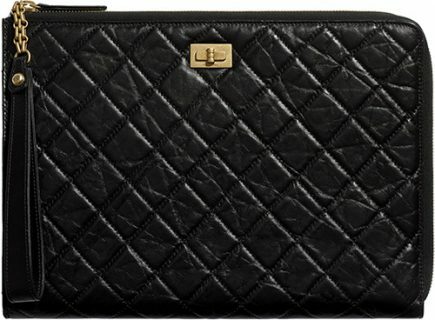 I want to buy the Chanel boy bag, and want to know if it’s more cheap to buy it in New York or Heathrow? I called the Chanel store in Heathrow and the price there is 2620 £. Is that before refund of VAT? 1. New York is more expensive. You should ask them again. If you look at the link above, you see that the boy bag you’ve requested is the Small Boy Bag, which is priced at 2620 GBP (With VAT). If you live in Denmark, you should ask whether its worth it to buy in the United States? Hi Zee, please contact Heathrow personal shopper to check which bag they have in stock and reserve. Also the large Chanel Bag, which style is it? What’s the name of the bag + style code. Check via our website for the info’s.